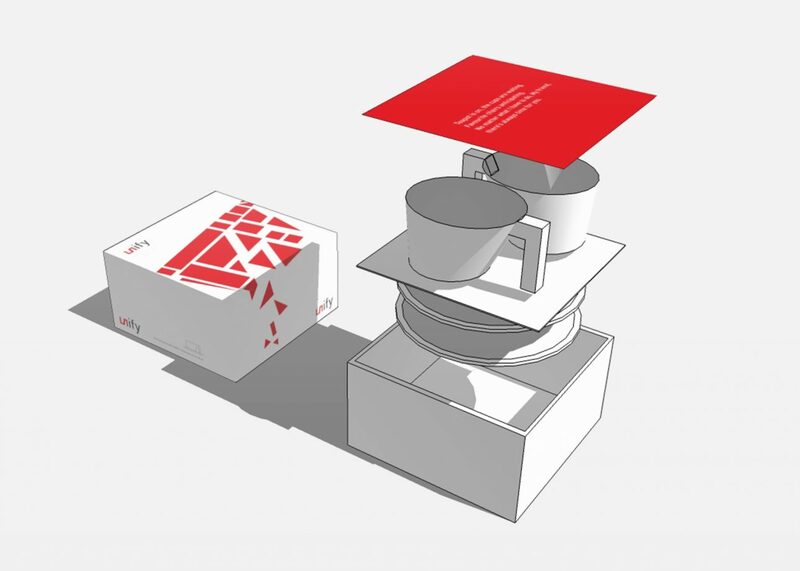 From graphic thinking to object, from drinking countless litres of tea to the Unify tea set. 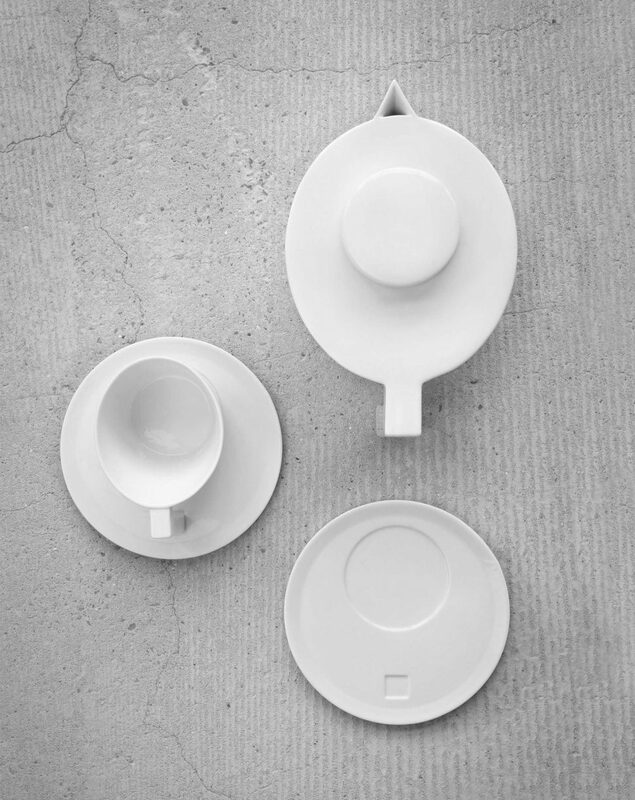 The shape of the Unify teapot is based on a graphic logo and alludes to the prefix of our studio name. Unify embodies the social happening of drinking tea together. 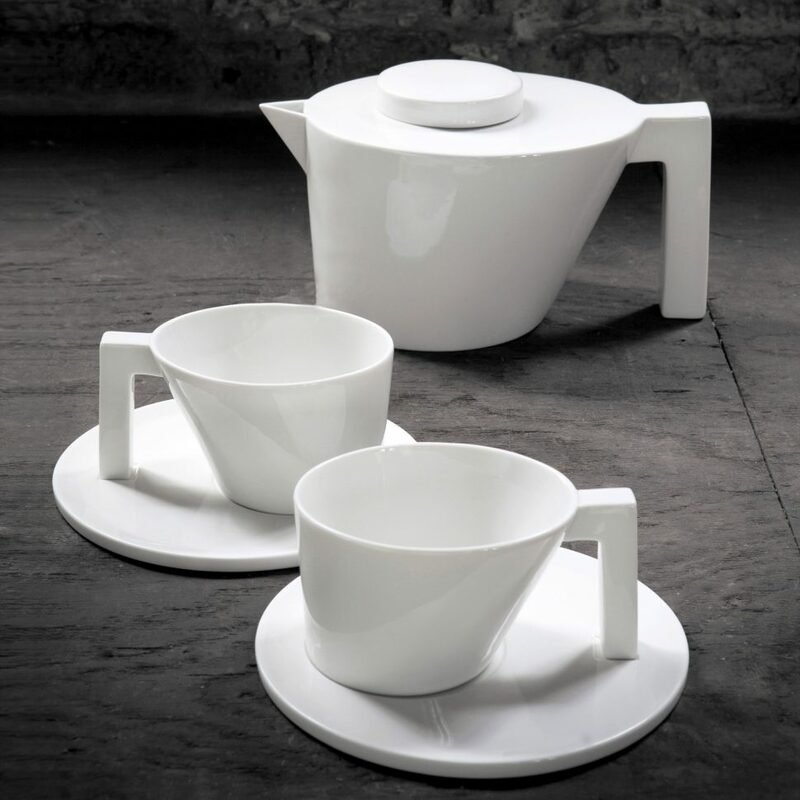 The oversized teapot allows you to get the greatest enjoyment out of drinking tea. 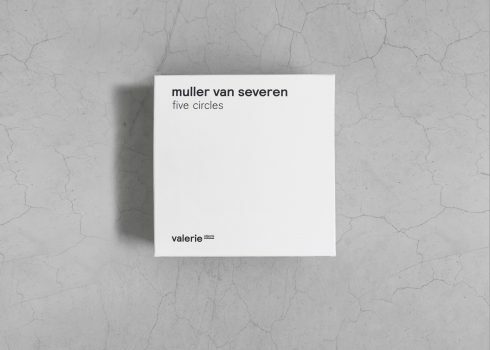 The design came about from a logo based on a 3D object, from graphic thinking to object, from drinking countless litres of tea to the Unify tea set. 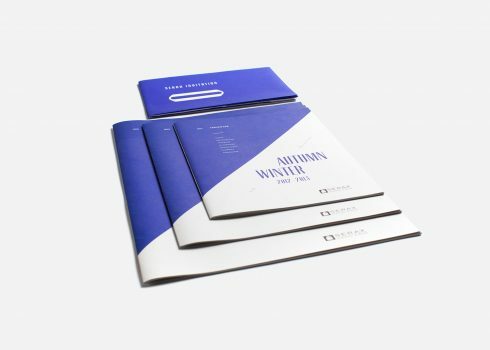 The word Unify and logotype were the start of a creative process that was translated into a useful 3D object.